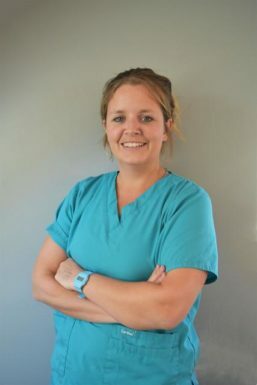 Fiona graduated from Harper Adams University in 2017. 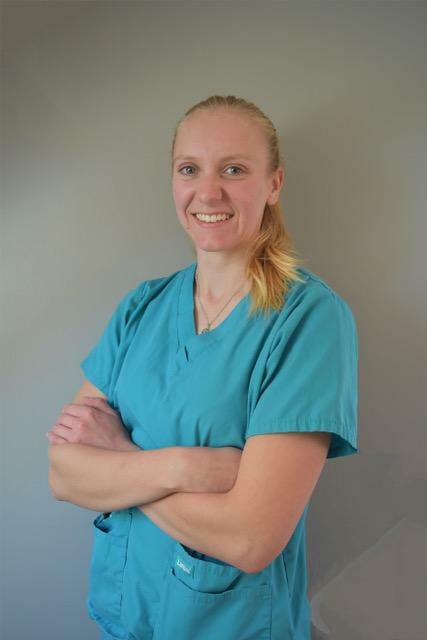 Having always had a passion and interest in physiotherapy she chose her degree to combine her interests with her love for animals. 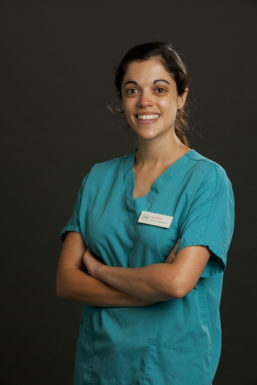 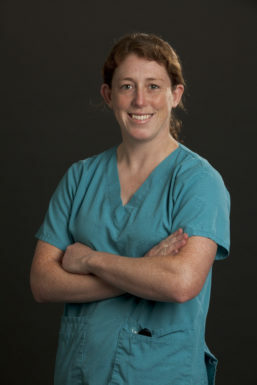 She is particularly interested in manual and water-based therapies.